In this episode, we talk to Dr. Morgan Hoke, a biocultural anthropologist and Assistant Professor in Anthropology and the Population Studies Center at UPenn. We talk about her work on infant growth and maternal health at the long-term human biology field site in Nuñoa, Peru relative to her article “Economic activity and patterns of infant growth in a high altitude district of Peru” in the November/December 2017 issues of AJHB and about her January 2018 Sapiens piece on baby fat and brains. 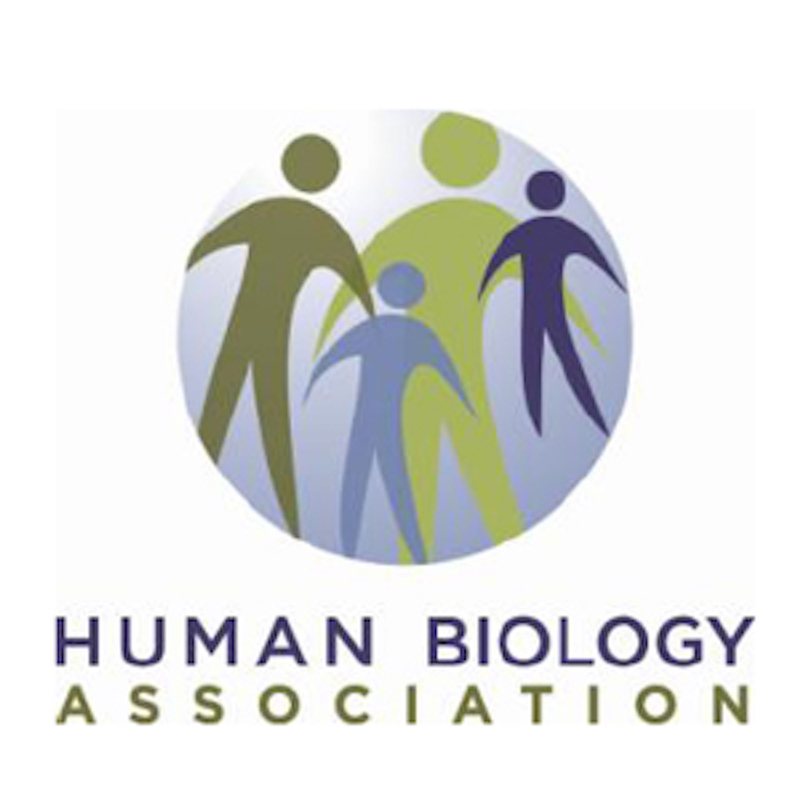 The Sausage of Science is produced by Cara Ocobock and Chris Lynn for the Publicity Committee of the Human Biology Association. The song in the soundbed is “Always Lyin’” by the Morning Shakes.